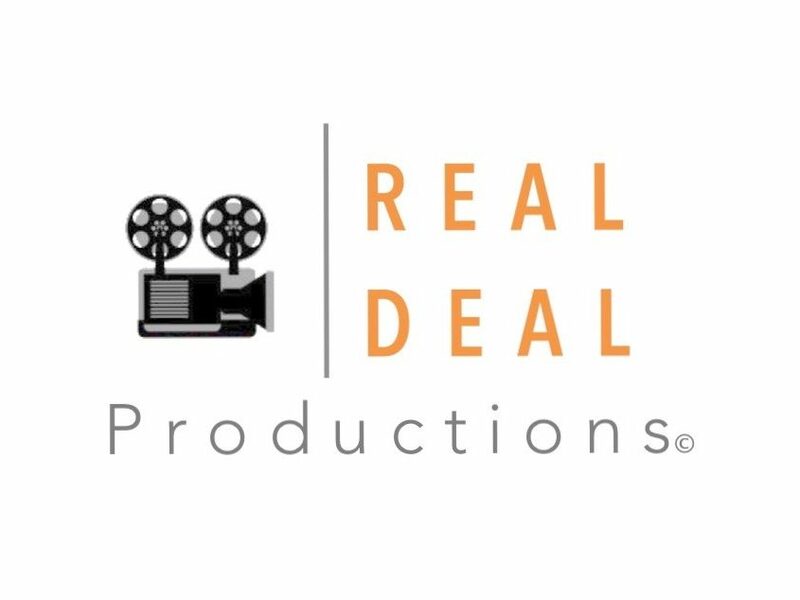 As a Business Culture and Story-Based Branding Consultant, my role is to help people or businesses gain clarity about the ‘real deal’ value and message of their brand; the STORY and the PURPOSE. The CULTURE of your brand invites your audience to engage and quickly becomes a place or experience that makes them feel like they belong. The ESSENCE of your brand is a perfected backstory; an experience that people relate to and want to share with others. The SPIRIT of your brand is the genuine ‘life force’ that you bring to it; the ‘magic elixir’ that people connect to that makes them feel alive. The VALUE of your brand is your ability to be of service, and how that adds value to the lives of others. But today I want to share this interesting documentary about one of my hero’s; Walt Disney. Walt was indeed a genius when it came to branding and that was because he was super clear around his values and vision. Enjoy and learn from a master of his craft … and a real innovation “tech wiz” as well. Previous What Is Story Based Branding?